The best way to spend the long Easter weekend ahead of us is to take a short vacation. 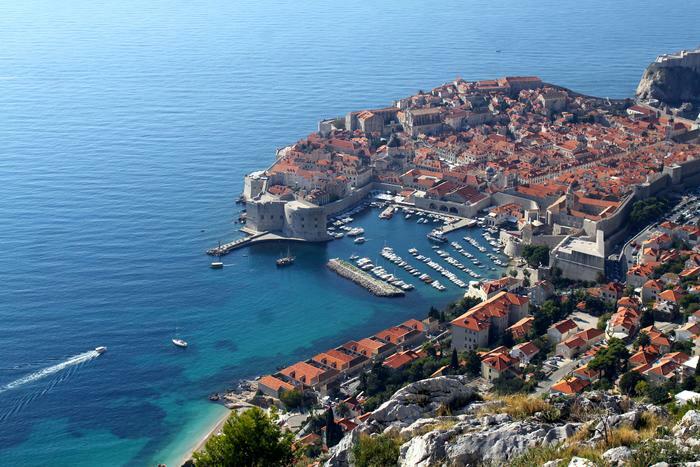 Our suggestion for your Easter gateway is Croatia. Why Croatia? Well, because this is a perfect opportunity to avoid summer crowds and visit towns and places at peace; plus the climate is mild so you can spend the entire day outside, sightseeing and enjoying the weather. One more reason for coming to Croatia for Easter weekend is the arrival of spring – all the nature will be blooming and wherever you go you'll be welcomed with flowering trees and their sweet scent. In order to help you get around Croatia and its numerous towns and places, we've prepared a list of top-destinations for your Easter weekend! 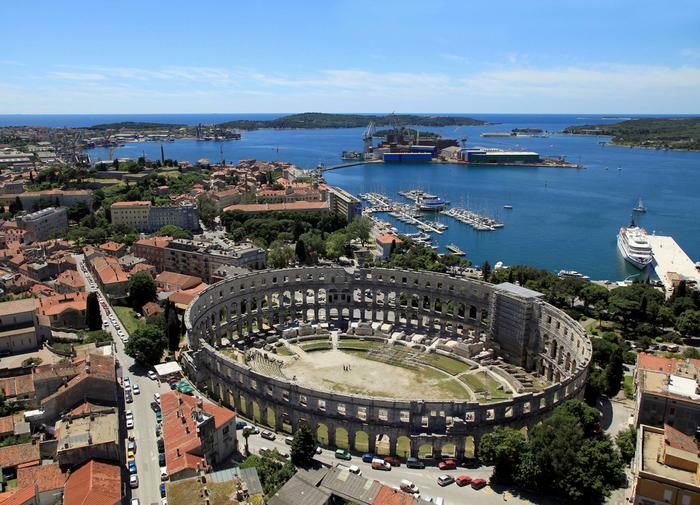 For Easter holidays you'll be able to avoid the crowds and see all the sights of 3,000 years old Pula at peace. Naturally, the most impressive sight is Arena – perfectly preserved ancient Roman amphitheater. Is you decide to go further inland Istrian peninsula, you can visit family farms and enjoy delicious, autochthonous food and wine. Also keep in mind this is the wild asparagus season time – definitely one more reason for plunging into a gastronomic adventure. The "birthplace" of Croatian tourism will delight you with its Central European charm, so atypical for the Adriatic Coast. Numerous villas and hotels built in the Austro-Hungarian style give Opatija the air of aristocracy. 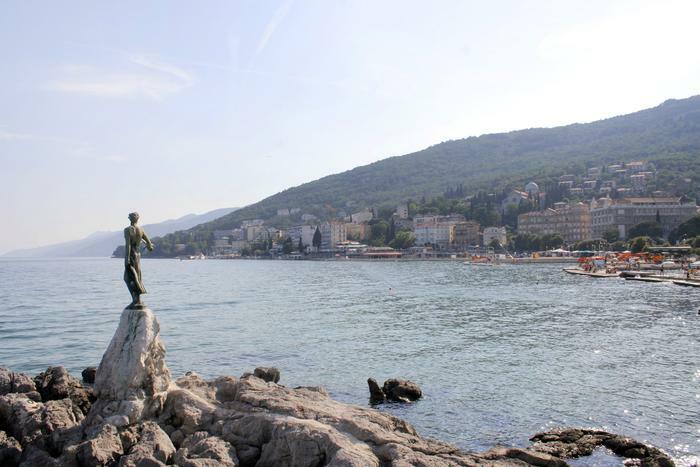 Be sure not to miss Opatija's famous seaside promenade – Lungomare. 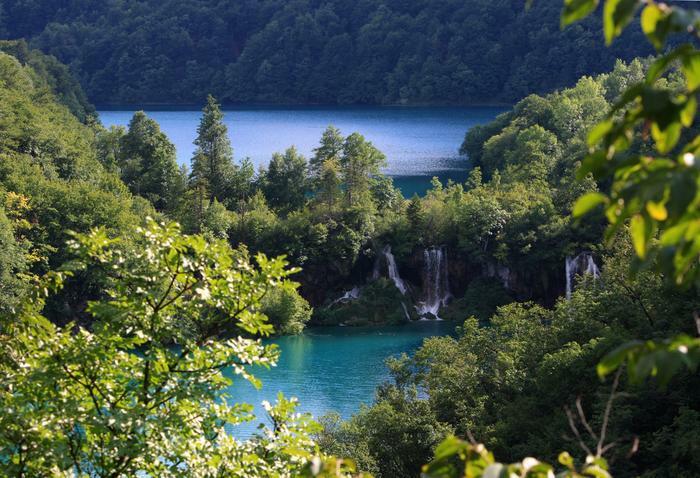 This most beautiful national park in Croatia is protected by UNESCO. 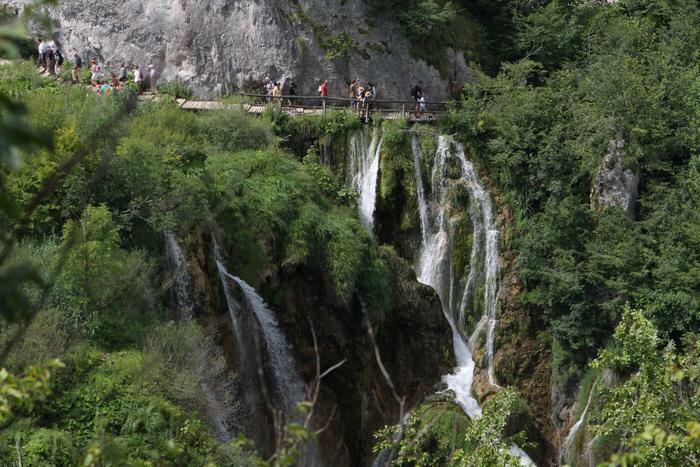 It's true that each season gives this place a special charm, but combination of spring and Plitvice will leave you breathless. As many as 16 lakes, their numerous waterfalls and lush nature are an opportunity for a really relaxing weekend getaway. Just about everything has been said about this most popular tourist destination in Croatia, but there's yet one thing that should be added – Dubrovnik is a great choice for your Easter weekend. In springtime you can visit and see all the popular sights at peace – UNESCO protected city walls, Stradun, medieval pharmacy within the Franciscan monastery etc. – and spend a nice weekend at the far south of Croatia.